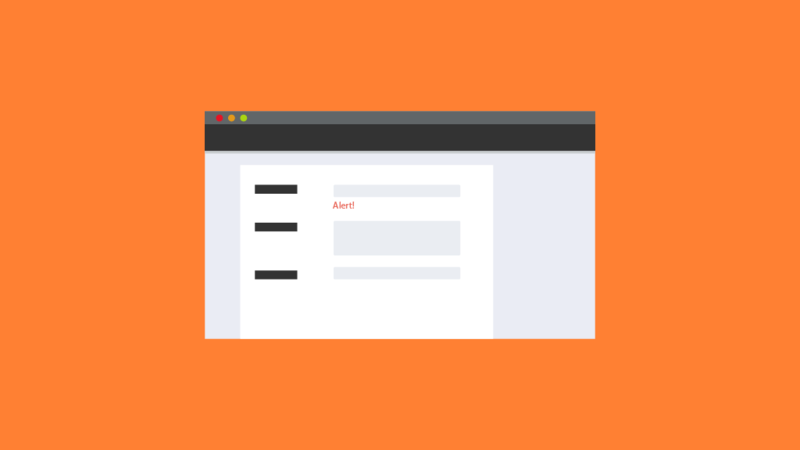 Keep your database clean and free from duplicate or degraded entries with the Ajax Duplicate Alert add-on. With the add-on activated, GeoDirectory will check new entry titles in real time against those already among the titles in the database. If it finds a match, it will warn the user that they are about to add a duplicate. The user will be prompted to check the existing entry before going ahead with their new entry. It is easy to set parameters for the add-on to check. For each custom post type (CPT) you can specify whether the add-on should check against: Listing Title; Address; Phone or E-mail.